Let us help with a smooth easy process. 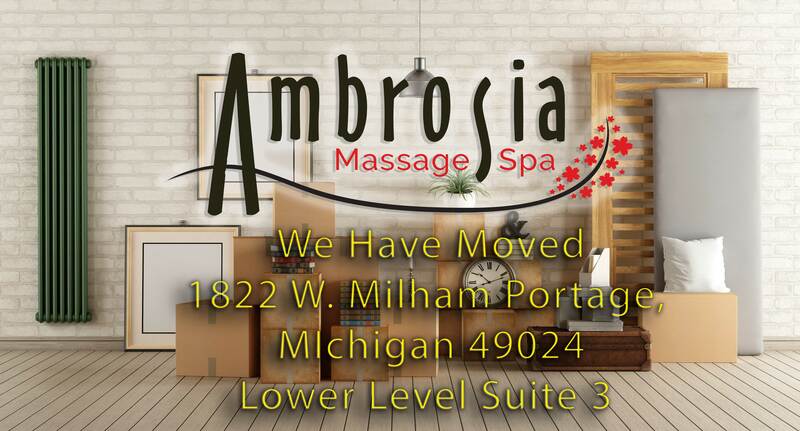 Everything you need to know about coming to Ambrosia. 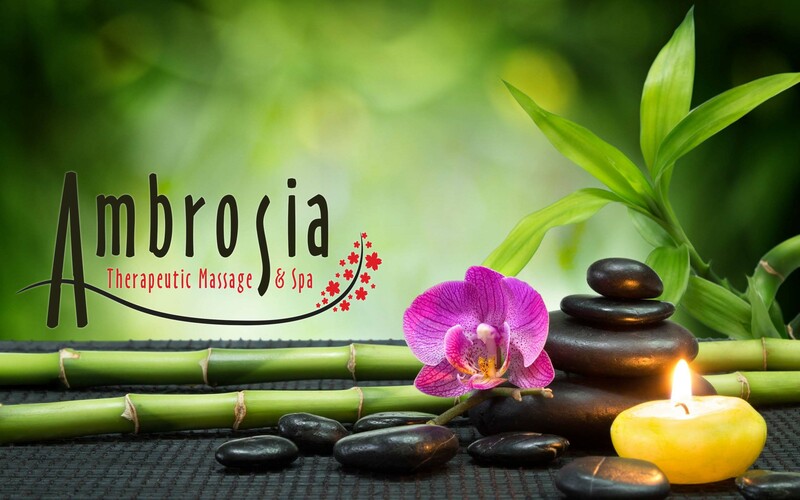 Hi, I’m Sarah Lenardson, the owner and a massage therapist at Ambrosia. First of all I love massage! This in mind I created a studio that is designed to give you an amazing massage. As we started to grow we gathered others that are as passionate about massage as me. 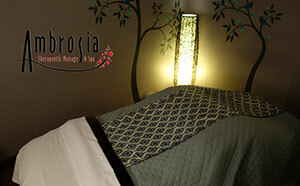 We believe that massage is meant to help promote healing and relaxation. 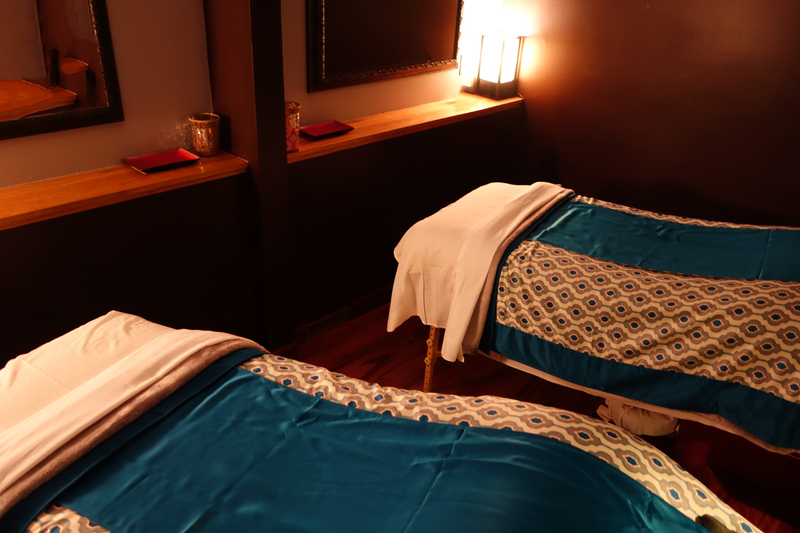 Even more we want to provide some of the best massage services that you can find anywhere. That passion for massage drives us to always grow and learn so we can be the best at what we do. While adding continued training and tuning weekly, we are always pushing those lines of massage into excellence and beyond. Ambrosia is growing thanks to you, our community. We have been hidden away for far to long and are expanding. 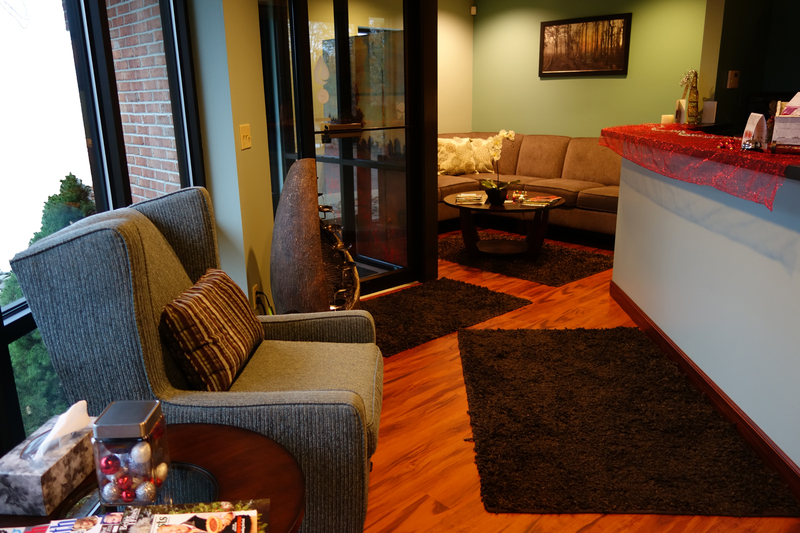 Presently we have 10 therapist and 5 rooms fit into our space snuggled away. We are looking to double the space and add on another room within the next 6 months. These are few our services to help you get started. This process should be simple and stress free. Text or call we are more than happy to help guide you through the process 269.598.0624. This is our signature Swedish massage. This unique massage is designed around you. A luxurious full 60 minutes where no short cuts are taken. Deeper broad pressure allows us to get greater depth in the muscles releasing tension and pain. Have us focus on working out specific knotted areas of the body or a good all over full body. Hurts so Good! This is our Essence massage for you and your partner to enjoy an exceptional experience. 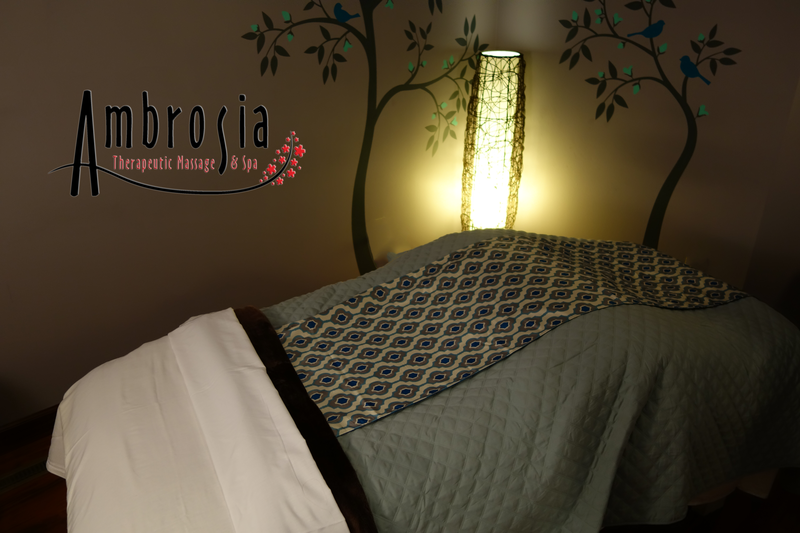 Together in the same room, each of you has a dedicated therapist focused on your individual massage. Your partner will love you forever! We infuse a blend of essential oils from “Young Living” into your session . If you haven’t heard the name before “Young Living” is the premier essential oils on the market. This refreshing and rejuvenating mask will gently exfoliate your face. Along with a scalp and full body massage this treatment is sure to brighten your day. Our goal is to help you to Feel Better in order to Live Better. Walk the extra mile. Be able to lift up your kid. Turn a page without pain. Let your story have a new ending.